A two-day Autism Summit will be provided for teachers, special education counselors and administrators by Harris County Department of Education on April 9-10 from 8:30 a.m.-3:30 p.m. at 6300 Irvington Blvd. in Houston, Texas. 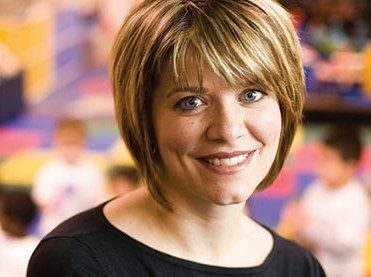 Presenting is education consultant Paula Kluth, expert in differentiated instruction, or tailoring instruction to meet needs of individual students. April is National Autism Awareness Month, and the Autism Society says autism is the fastest-growing developmental disability. Prevalence of autism in the United States is estimated at one in 59 births.